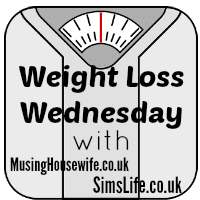 Welcome to the Weight Loss Wednesday Linky! Check out Weight Loss Wednesday Week 7 or fast forward to Weight Loss Wednesday Week 9 for a progress update! Today really was the day to be pumped up and on one… it certainly paid off at the gym which is epic for weight loss and fitness. I was able to increase my running speed by .5 to 9.5kph and increased my arm weight reps by 10. I was feeling the burn today so to speak but clearly my fitness levels must be increasing for me to be able to push myself that little bit more. It may have been the sight of ‘Gym Newbie‘… he is still there! He is weird, he climbed on a treadmill, set it for 30 mins and got off after 1 minute and then decided to aimlessly walk around the gym. Turnip! I’ve managed to stick to my 3 weekly gym visits which is certainly aiding my running, my legs are less tired, my breathing seems to be ok however my knee seems to a bit wavy at the moment so, after the last time I sprained I will be keeping my eye on it. Eating, meh, I have been hit and miss this last week. Some days have been good days – yesterday I had soup for dinner, some days not so good and I may have had one more Penguin bar than I should have done. However… all in all, I have still lost 1lb this week, taking my back to my Week 6 weight – with a 12lb loss overall! Not bad going considering I have not actually been following any particular diet the past couple of weeks and Sour Cream and Chive pretzels have made their way into my belly! 😉 I am on it this week though, those last 2lbs are annoying me now… bring it! The Dukan Diet 2 book keeps winking at me, I really need to sit down and pay it some attention. The new 7 Steps Dukan diet is a gentle way to lose weight without giving anything up. I noticed MadHouse Family Reviews had been considering the diet and is currently trying the diet. It all seems to be going well and with her positive attitude to the diet, it certainly makes me want to give it a try. Day 1 is simply protein… just a day of eating meat. This could be the greatest diet ever!! Watch out for more info on it! Hope your week gets better and look forward to your next post on the diet. Glad to see you are sticking to your exercise goals so well and persisting! I sometimes struggle but know that if I start slacking, it’s even tougher to get started again. 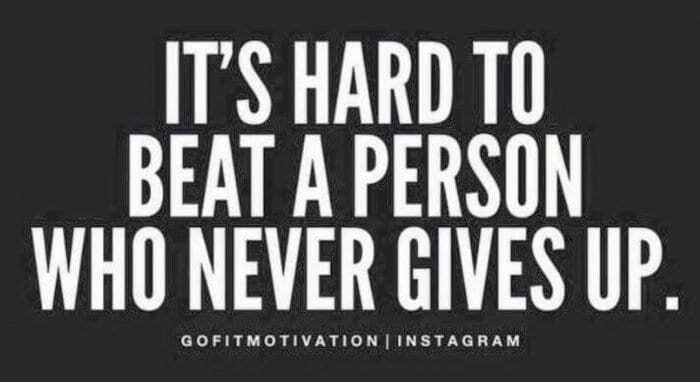 Ohhh yes, it is super hard to get back on track when you take time off, but you need to persevere. Good job! It’s really a challenge to keep up with workout. Glad you’re at least able to stick to yours. good luck in weight lost! 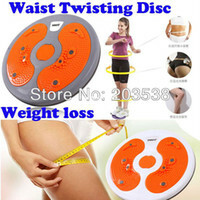 Oh, I would really love to lose weight but I don’t like to exercise. Anyway, what does that Fitbit do? Yes!!! That is exactly it!!! I went to the gym and on a long dog walk and none of that was recorded. I felt miserable about it, but at least I can crack on now – it has become a daily routine with it, more reliant on it than I expected! it must be a little bit hard for you to lost ur weight. I have lost 12 kg unconciously. means that i do not really do sport or noe eatjng at all. maybe because of stress. btw i enjoy my weight now. You need to look after yourself and make sure you do eat something! Healthy foods are the way to go – glad you are happy now! FITBIT is a great thing! For sure you can come up with a replacement for it. Don’t lose focus on your goal! It takes determination to go straight on a diet. Keep it up! Hope you can keep up with your fitness and diet. Agree! One might win the race in short term, but the true winner is the one who don’t give up even after the race! Exactly and that is exactly how I want to be with this weight loss journey, I know it will take time but I have the going power! It is rewarding for one to follow his fitness and weight loss goals. Thank you so much Raymond – it’s very true, I am back on track and I am enjoying my time at the gym again… bring it on! Well done on sticking to your 3 days a week at the gym! I’m sure it will pay off and it certainly sounds like you’re making great progress! Upping the reps and the running speed! Wow! Well done! FItbit can really help you monitor your calories. I also have the same feeling when I am not using the activity tracker in my watch. The Dukan Diet bothers me a little because I read many negative reviews about it, in terms of burdening the proper functioning of the kidneys due to the consumption of so much meat. I recommend you be careful with this diet. Loved your expression, “Turnip!” When and how do you use this expression? I want to use it too when the opportunity calls for it. 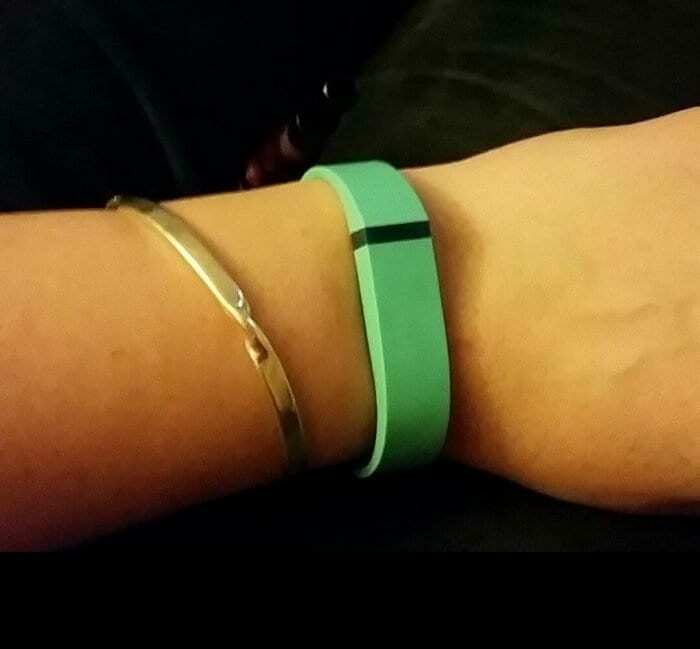 Love your new Fitbit Flex, cool color. Seems you have not conquer your crave for Penguin bar. Good thing though that you lost 1 lb. Keep up the good work. Good for you ! You did this in a sensible way and it’s more likely that you’ll be able to maintain the weight loss. Oh I love my fitbit too but the straps broke on me and I haven’t had a chance to order one from the internet hahaha. You are doing so well. Big bravo to you and your determinations! Well I am on a weight gain diet and that’s much harder then a weight loss diet. wish me luck! Eek!! I wish you all the luck – would be interesting to know how you get on – keep us updated! awesome! 1lb is still better than none even if the eating hasn’t been good 🙂 keep it up! I do not own a scale. I’m trying to lose weight by summer. Congrats to you!!! Thank you Melisa – good luck to you, hope you have a successful weight loss journey. You’ve done great, I always find that building stamina, being able to push it, lift more, stay on the cross trainer a little bit longer is just the best feeling ever. You’re really killing it! Thanks Rina, I certainly intend to – a long journey but I am up for the challenge!